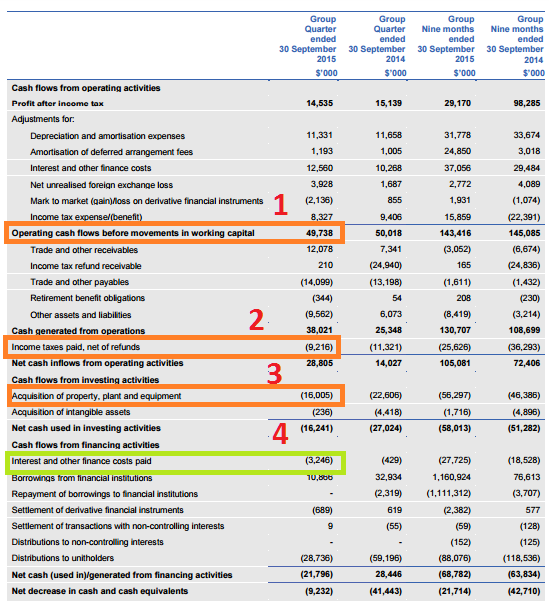 The NetLink Trust IPO – A Good 5% Dividend Yield Stock to Hold? Our biggest telecom operator Singtel decides to spin off their infrastructure subsidiary NetLink in probably one of the biggest IPO this year. Singtel’s parent Temasek Holdings, was given a deadline of April 2018 to reduce its interest in NetLink by the Infocomm Develeopment Authority. IPO is an opportunity for you to play a pseudo lottery when you have a better odds than TOTO and 4D (well sometimes). However, there may be some gems that you could buy and hold on to for some time. We can recall stocks like Sarine, Suntec, Jumbo for example, that falls into this group. I took a look at the prospectus and this is my brief view. Update (8th Jul 17): Since the publish of this post, we now know that NetLink Trust will be priced at $0.81. This is the lower band of the range of $0.80 to $0.93. NetLink Trust will be a business trust at IPO. It does not enjoy specific tax advantages if the trust distributes a high percentage of its earnings. However, business trust traditionally can distribute more than their earnings as dividends. What does the trust own? Back in 2005, the government have an idea to make Singapore more interconnected information wise. What was lacking was fast connectivity at the last mile. So they called upon a tender to provide that last mile coverage. The consortium OpenNet won the tender and proceed to link up the last mile from the main fibers to the home. This allows us to enjoy the fiber broadband that we have now. Somewhere in 2013, there is an agreement for Singtel to buy over the share capital of OpenNet. NetLink was previously formed to consolidate the network assets that Singtel owns to interfaced with OpenNet. All these stuff eventually gets parked together with these networking assets. 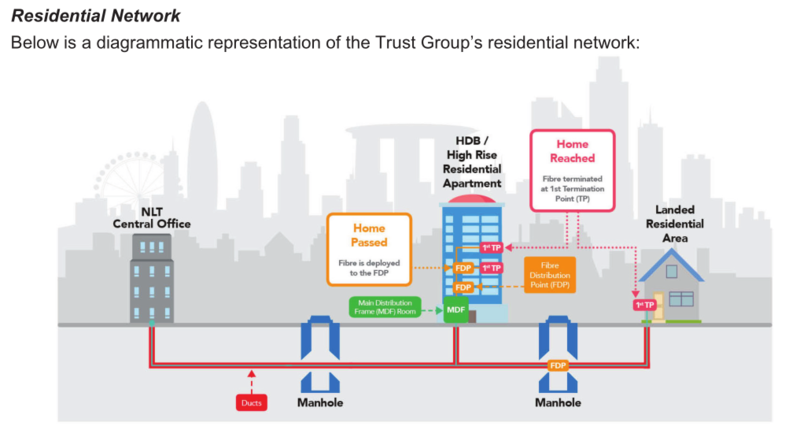 If you read through the prospectus, while NetLink covered majority of the residential in Singapore, on the commercial side is still rather balanced. Starhub and M1 do own their own infrastructure over there. 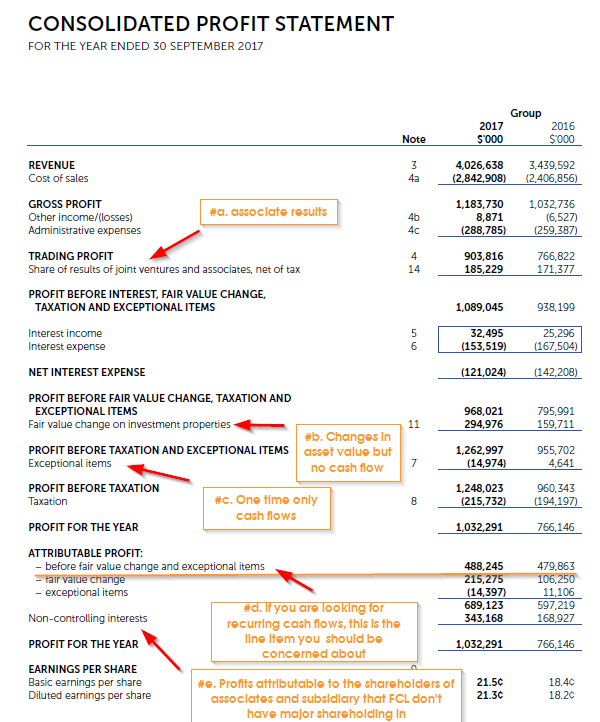 The revenue statement above shows where NetLink derive their revenue from. 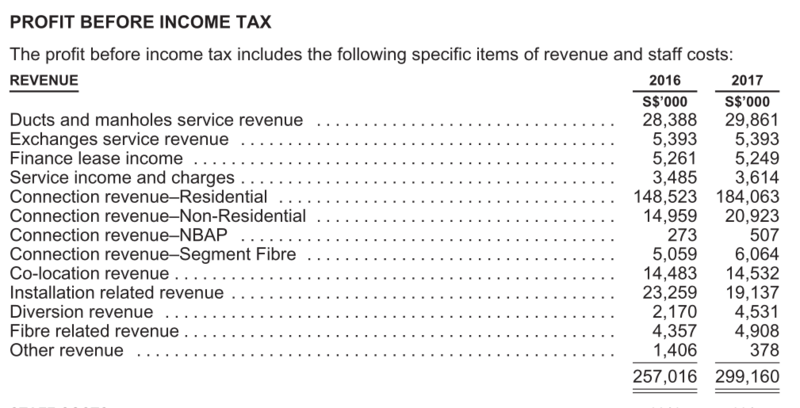 Majority of it is due to connection revenue from residential. The trust provides a service to requesting licensees to make a connection and maintain a connection on their behalf to the end users. These requesting licensees are you M1, Starhub, Viewquest and MyRepublic. 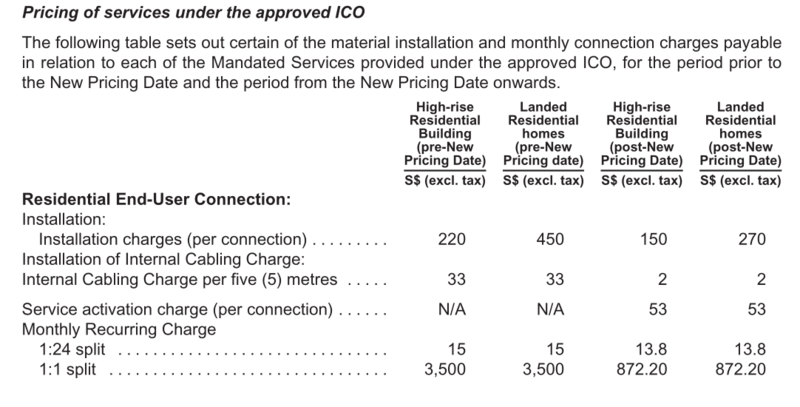 They also charge the licensees or other parties access to manholes and ducts so that they can link up their own network equipment to NetLink’s fiber connections and network devices. They also charge a fee to co-locate other folk’s network devices in there server racks or premises. All in all it is a very recurring model. Initial public offering (IPO) tends to be an exercise where the parent wants to raise capital or exit certain business segment on a high. So it tends not to be cheap. 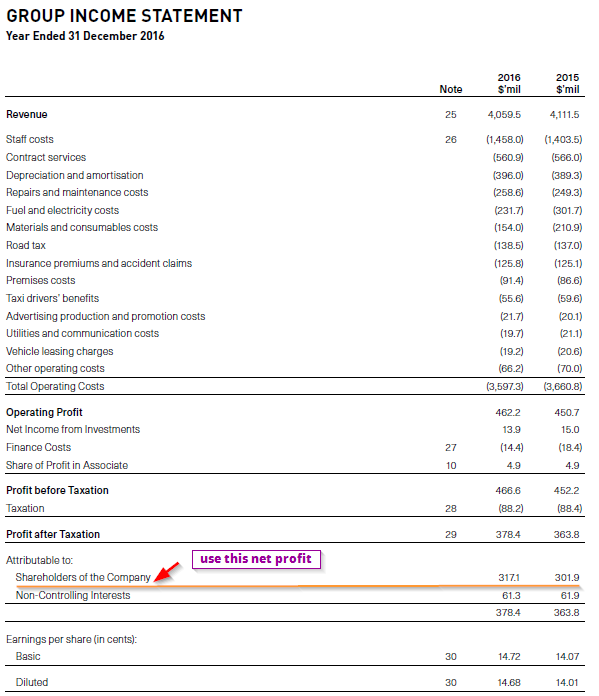 For NetLink, I tend to think its appropriate to use a metric like Enterprise Value over EBITDA (EV/EBITDA) to value the business. This will let us know how many times the operating cash flow we are purchasing at. This is a book building exercise so the share price could range from SG$0.80 to SG$0.93. 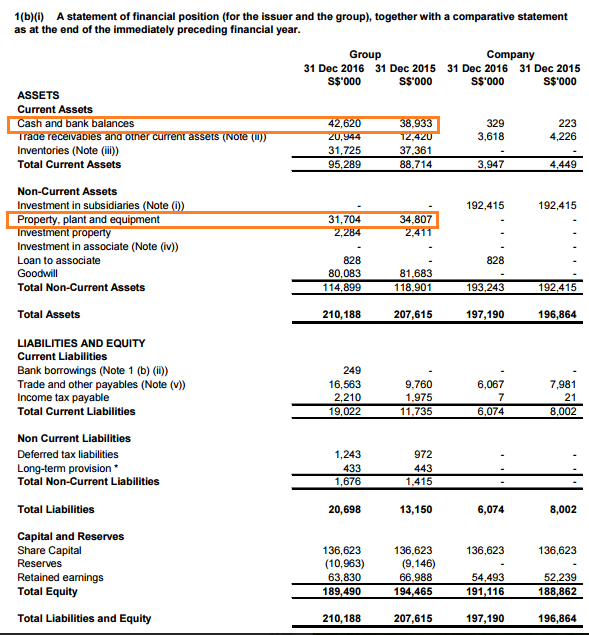 There are 2900 mil shares on offer to the public and Singtel will hold 25% of the shares not on offer. Thus the total amount of shares should be 3865mil. Therefore, the market capitalization of NetLink will be between $3,092 mil to $3,594mil. 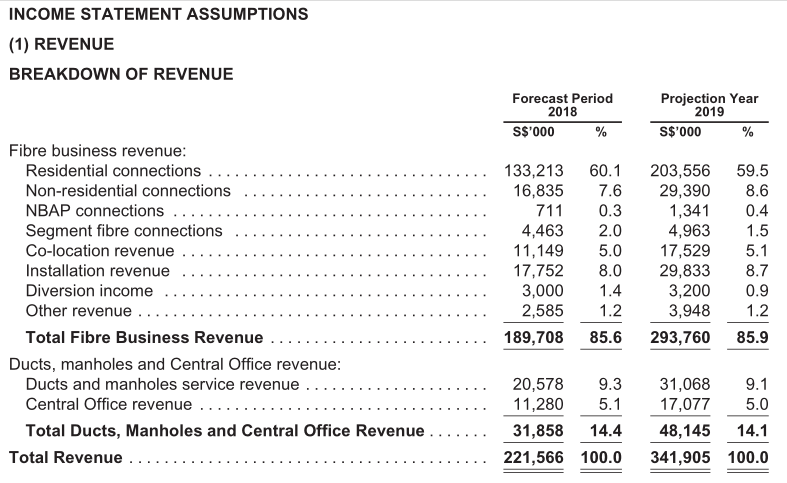 NetLink eventually will have $500 mil in debt so the enterprise value is likely between $3592 mil to $4094 mil. 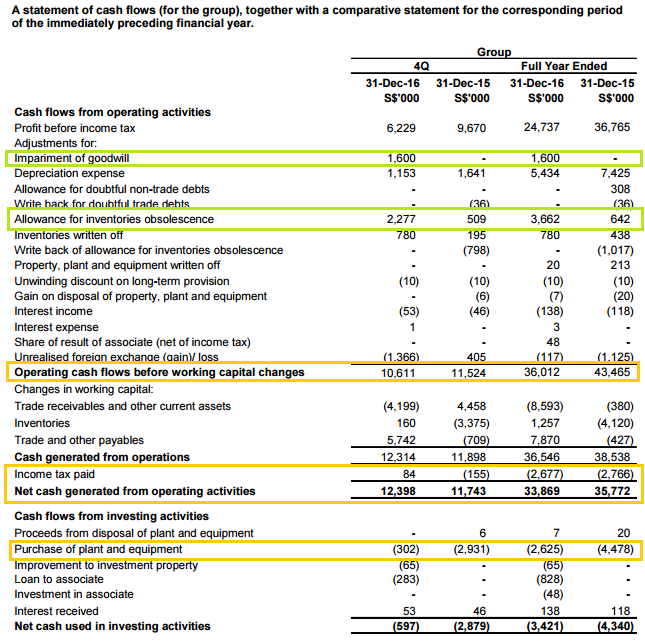 The cash flow provided is a projection and the EBITDA being thrown about is between $165 mil, 200 mil, 230 mil in the past and future. If we take the most optimistic EBITDA of $230 mil, the EV/EBITDA is between 15.6 to 17.8 times. Please note that 230 can only be derived by annualising 183m (2018, 8 mth) to 12 month. We need to compare to its peers and its EV/EBITDA is much higher than HPH Trust (14 times). 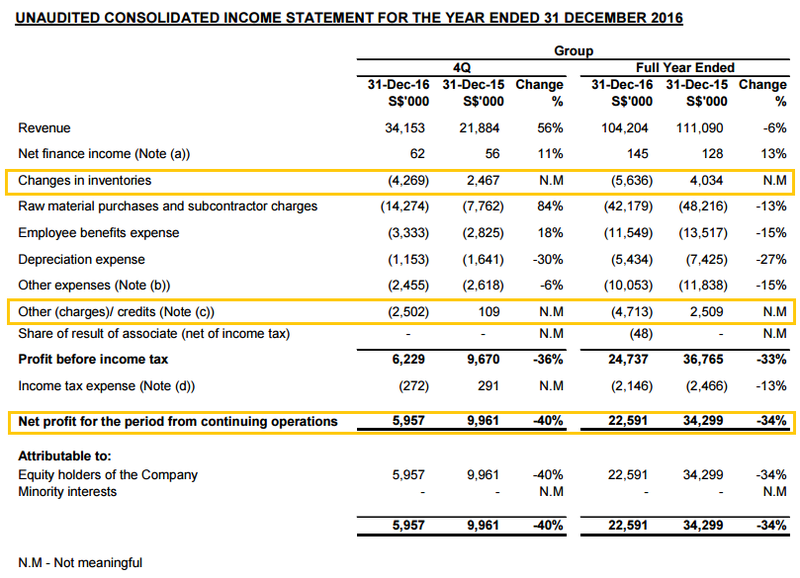 Even its parent Singtel trades at about 12 times EV/EBITDA. I do not consider this to be fair. It leans closer to being expensive. NetLink trust is targeted to provide a dividend yield of around 5% forecast in 2019 if offered at maximum price and 5.8% if offered at minimum price. We can’t look at the yield without factor in the level of debt leverage. 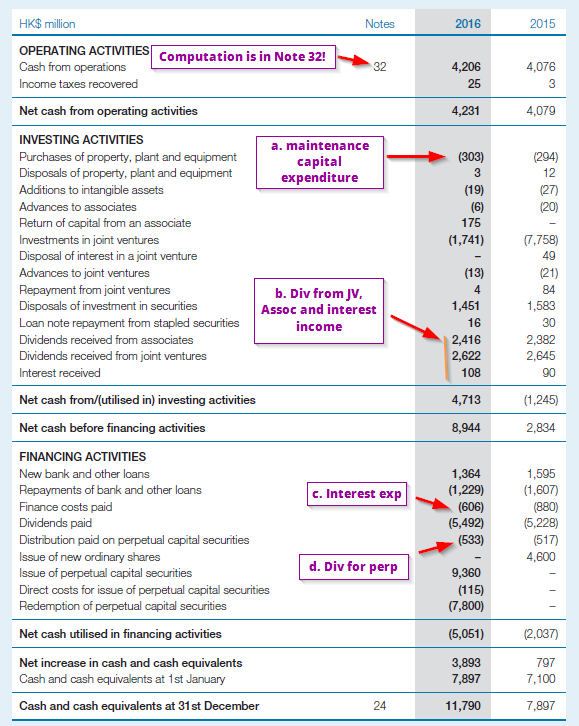 NetLink’s net debt to asset should be about 12.5% ($500 mil debt, very little cash,est $4000 mil in asset). This is low. A stock that could be comparative in profile is Parkway Life REIT. It currently yields 4.7% but its net debt to asset is 33%. NetLink does look favorable in this aspect. The difference is that while I do not anticipate NetLink’s recurring business to go away, past history have shown cash flow to fluctuate. Certainly much more than Parkway Life REIT, whose leases are 10-15 years with built in CPI based escalation. 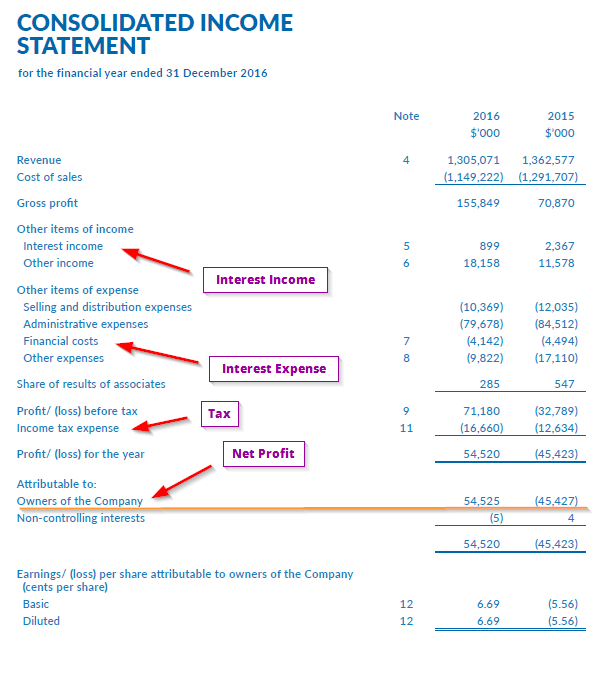 If the IPO price is close to the minimum, I think the profile and dividend yield makes NetLink look fair provided NetLink’s cash flow is consistent. 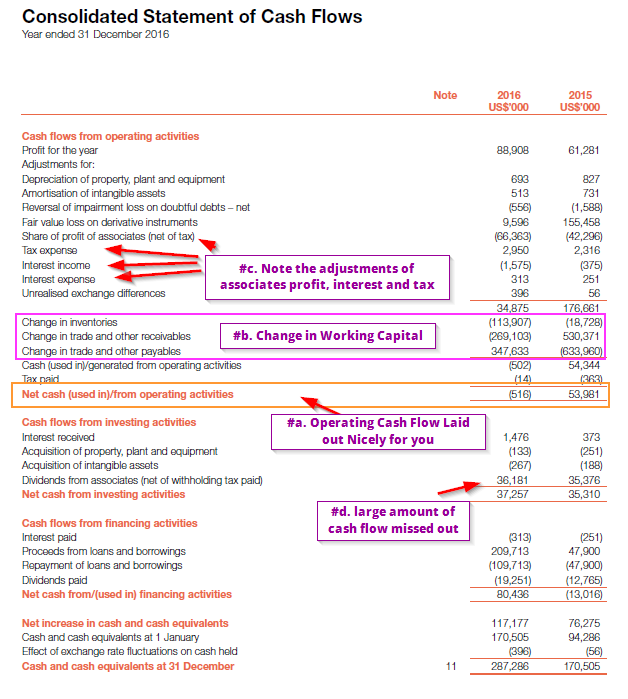 Much of whether NetLink is fair, overvalue or cheap will depend on the nature of the cash flow. 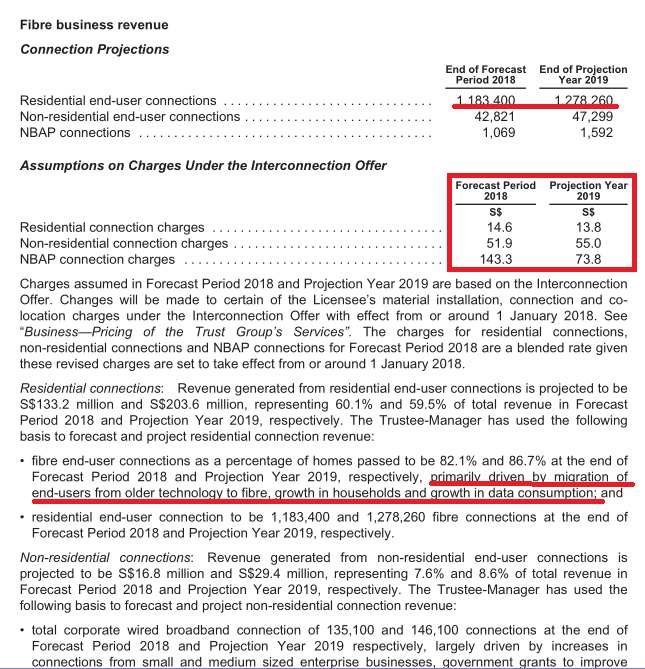 If NetLink’s cash flow have a build in inflation component like Parkway Life, then it is a plus. What we do know is that the rates that NetLink charge can be revised from time to time. This may mean inflation growth component could be build into it. However, there is no concrete promises here. The future rates look much lower segment by segment. 2018 looks much less but they forecast for 2019 the revenue across various segments to jump back higher than 2017. So the trigger here is that consumers will migrate from coaxial and ADSL to fiber. I have not check up on whether there is a mandatory rule to phase out ADSL. This might substantiate the revenue growth in this area. 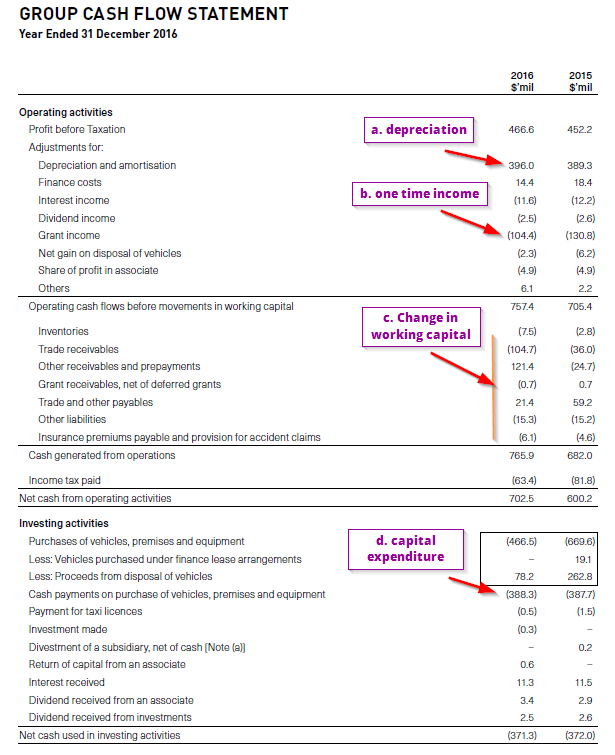 Capital Expenditure for NetLink will fluctuate. 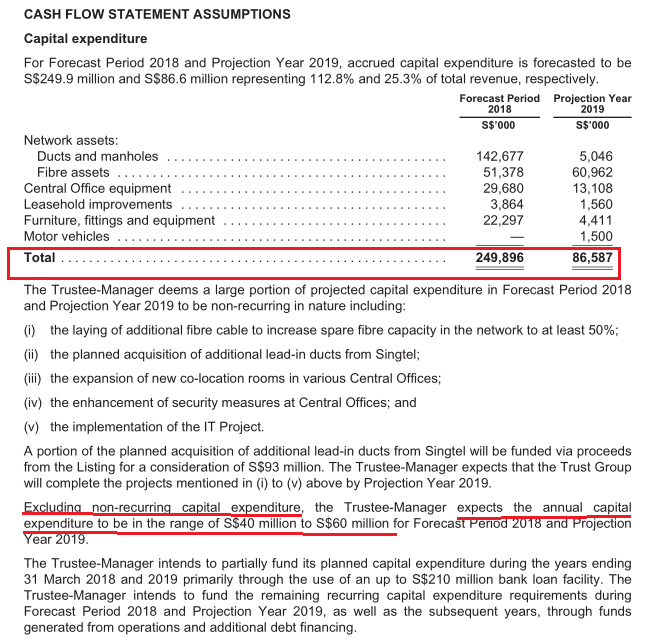 Just like HPH Trust and Asian Pay Television Trust (APTT), NetLink’s capital expenditure (CAPEX) can be split between investment and maintenance capex. The capex will be fluctuating. 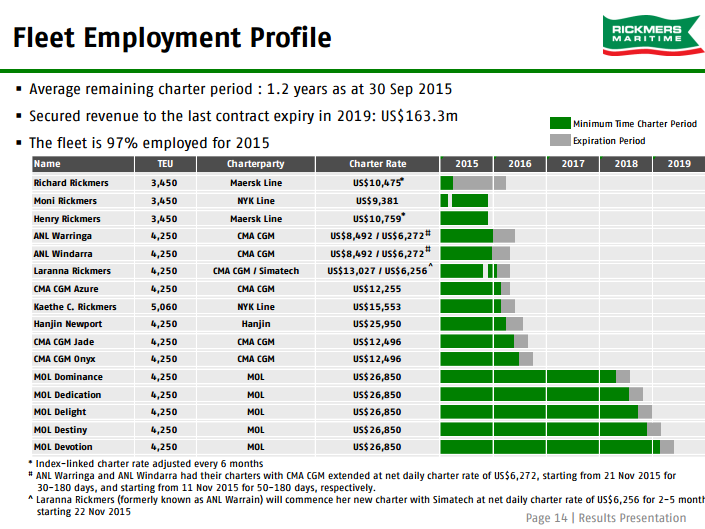 The maintenance capex annually can be found in the prospectus to be estimated around SG$40-60 mil. Much of the investment capex can be funded by debts if need to, since the gearing from what I determine is low (certainly not as high as APTT). The investment capex needs to work out in the form of higher operating cash flow delivered though, else its a major red flag for me. 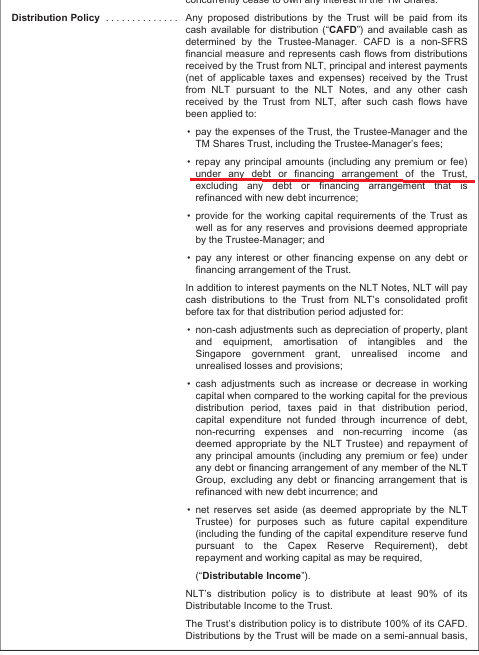 Basically, they will pay out after their net operating cash flow minus any debt principal and interest arrangements, and a capital expenditure reserve. This means that we can expect the dividends to be fluctuating. This can be a good thing or a bad as if there is growth in number of residential households, the dividends will get boosted. 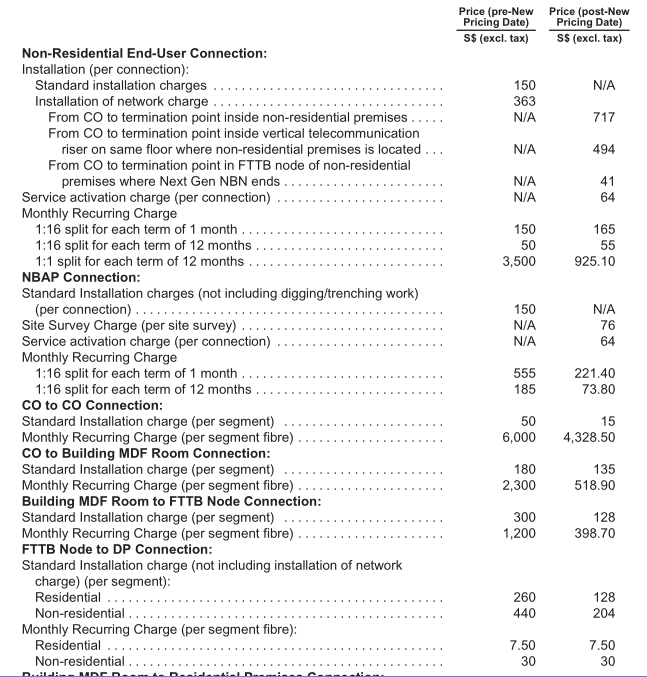 I don’t see a trend where household will reverse and not use fiber as broadband in their household in the future. The possible growth will come from an increase in the number of residential households. As we move towards 6.9 mil people, there will be more dwellings which means greater investment capex and possible more request for connection. Fiber connection competition is still open when it comes to non-residential commercial dwellings. NBAP connections may take off with the government’s push for Smart Nation and the increase in popularity of Internet of Things. However, this segment is very small. It will take some time for non-residential and NBAP to grow significantly to be a substantial driver. We still favor the increase in residential household growth story. From my initial glance, I don’t think this is as bad of an asset. The low leverage is a plus point. 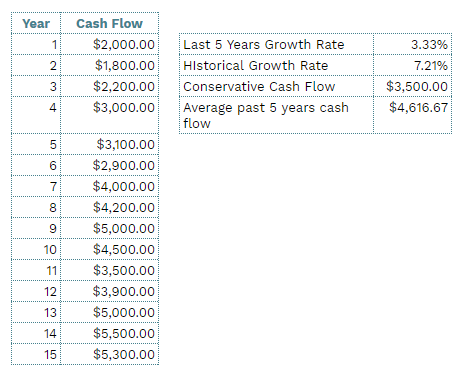 However, I cannot be sure how the actual cash flow will work out with the revised agree upon rates. Singtel spun off an asset and will hold a 25% stake. They probably think its a matured asset and the capital freed up can be better use in their other business segment, in time for capital intensive purchases. It would be helpful to compare NetLink as a financial asset against some of existing comparables in terms of returns, operation manager, operating environment, value and risk. You might realize there are other stocks that have the same profile. Losing out on this may not be end of the world. Certainly, it might be better to give it at least 1 or 2 quarter to see whether some of the doubts I mention can be cleared up by management or financial results. UMS Holdings announced their fully year result yesterday. Its been sometime since I bought this stock, sold this stock, then bought back again. 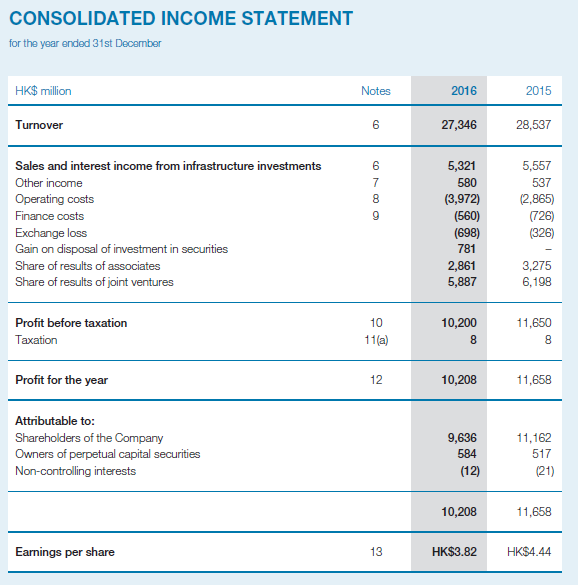 The net profit for the year was $22 mil versus $34 mil in the previous year, a 34% drop. The absolute profit swing was -12 mil. A look at individual line item revealed that the biggest swing was from other expenses and changes in inventory. CEO Andy have always create the narrative that they are very good at controlling cost, to that they could generate some good margins. In this full year result, as well as the quarterly results, we can see this result of this from the reduction in raw material and sub contracting charges, employee benefits and other expenses. However, Raw material charges and employee benefits are up in the fourth quarter. It turns out that the old acquisition of CEO Andy’s Interest Party Transaction (IPT), Integrated Manufacturing Technologies (IMT-US) is not working out as it should, and the company is writing the value down. This together with part of the inventory written down. 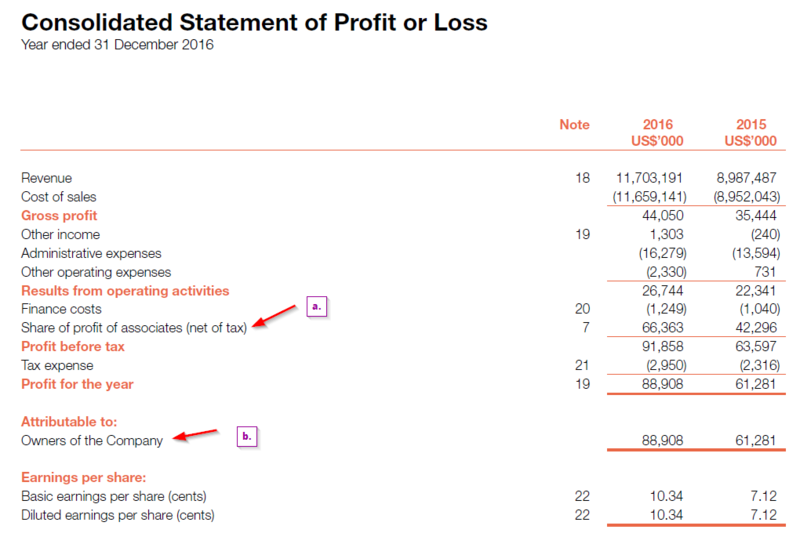 Both these are non-cash items and in the cash flow statements you will see that their cash flow is much higher than their net profit. Based on their net profit of $22 mil, they are paying more out of profit than they should, when they pay out $0.06 of dividends for the full year. However, if we measure up the amount of cash flow require to pay the $0.06 dividend, against the 2016 free cash flow of $31.2 mil (take net cash generated from operating activities – purchase of plant and equipment), that is prudent. 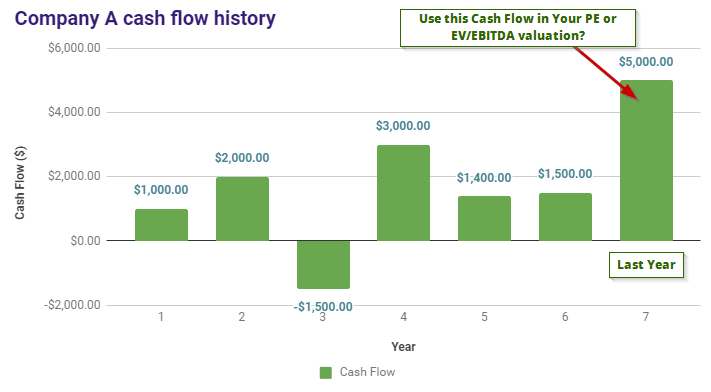 the free cash flow payout ratio is 80%. 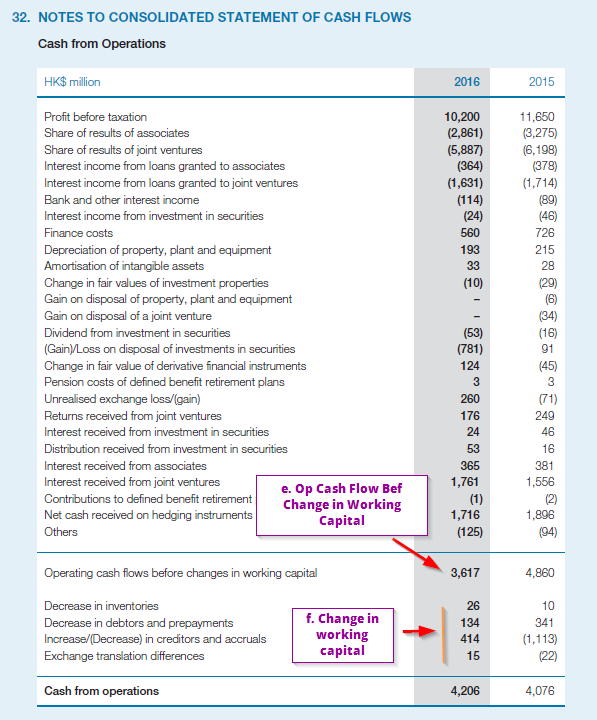 FY2015’s operating cash flow is better. 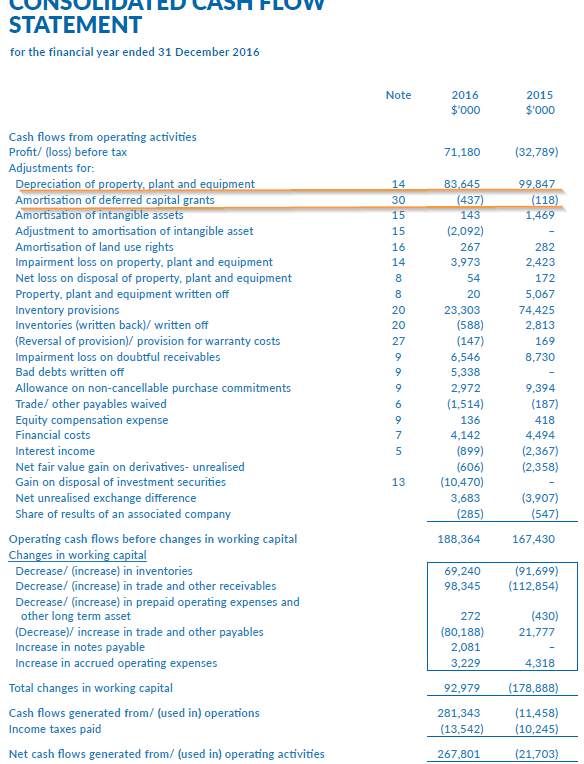 Notice the mismatch between Depreciation expense and Purchase of plant and equipment. We will come back to this later. 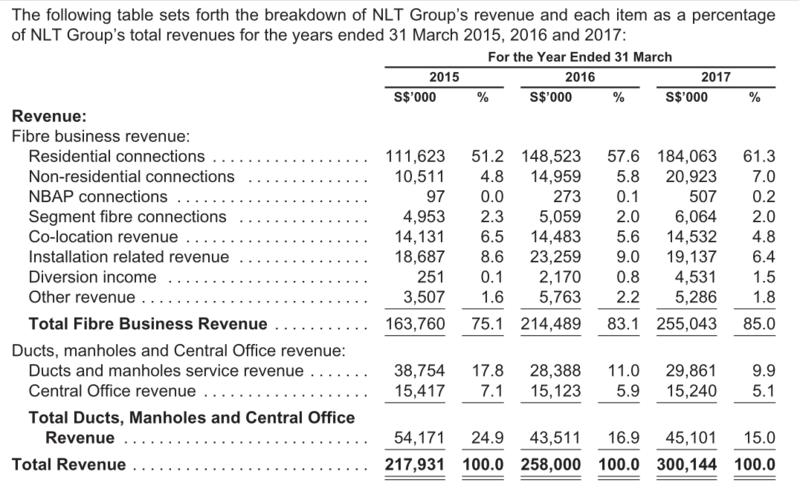 The general narrative I get from the revenue fall and the short 1 year profit profile is that semi conductor is currently in a challenging scenario. This is inline with what I am observing while reviewing semi-conductor based business such as Micro-Mech, Global Testing and AEM Holdings. The latter with more of a change in profit profile. Micro-Mech and Global Testing do not have any change in their narratives, and what I observe is similar challenging situations. My thought is that if they can operate in a period that are not doing so well, and still generate good dividends, then when there is a surge, the cash flow would have good upside. The caveat for this is that, things could get worse, cash flow can look worse, and dividends could be cut. I am forecasting where we are in the business cycle, but forecasting is not a good sport to be in. I am likely not to get it very correct. UMS Holdings after a few years have cleared their debts. Their change in inventory and receivables match well with their short term working capital financing through payable. The mismatch in spending the same amount of dollar in maintenance capital expenditure to meet depreciation is what allows a better cash flow to pay the dividends. Some companies aggressively depreciation their assets, but the assets could last longer than their tenure of depreciation. To a certain extent, UMS capex requirements is determine very much by their key customer’s requirements. This is an area where yearly, it is best to get the management to shed light. While the cash is building up, I would be conservative to think that a part of this amount would be spent on future major capital expenditure. This acquisition is small at less than $1 mil (compare this against their FCF). It seeks to diversify away from the semi conductor industry. This seems to be similar to their previous move to another industry. I am not going to pretend I am familiar with this new segment, but putting the word maintenance out there seems to be a good buzzword as people will think its recurring. We shall see. If it is a vital component in these installation, or can create tremendous value add, then we should see good profitability and hopefully growth. However, if majority of their clientele is offshore industry, when their clients are squeezed, they get squeezed or the clients reduce the purchases of things that could save them money. Other than their great pivot to work with Applied Materials, the IPT acquisitions for IMT-US didn’t result in significant value to shareholders. I am not very optimistic about these ventures. UMS share price have moved up from $0.60 to $0.67. The move seem to be in anticipation of a good dividend. Getting 3 cent looks justifiable for the share price move. I would be surprised if the share price further jumps today. There is a numerator and the denominator in Price Earnings Multiple. The numerator (Price) have moved further up. The denominator (Earnings) based on FY2016 got worse due to the impairments and change in inventory. It is 12.7 times PE or 7.8% earnings yield. Usually this is a cheap valuation and an attractive one, if we see the business as recurring for 10 or 15 years. UMS reliance on a key customer based on 4-6 years contract makes me think that we demand more return, in a shorter time to have margin of safety. 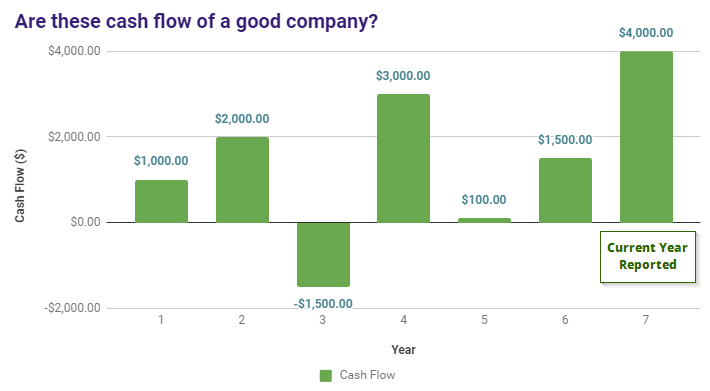 We also note that earnings and cash flow in this industry can fluctuate. If what I am right, that the demand and supply for semi conductor products are in a cautious state, and potentially future outlook might be better, than this might balance things up and current price is a fair value. It would look a great bargain if its 8 times PE or 12.5% earnings yield. If a shareholder is going to the AGM, there are some things we need to seek clarification. Could management shed light on the renewal of the contract to Applied Materials? Users tend to squeeze contractors and the last renewal, UMS have to shift its manufacturing to Penang to control its costs. The terms of 3 + 3 looks different from 5 years. Could management shed light on the future capital expenditure requirements? UMS could pay good dividends because of the mismatch between depreciation and maintenance capital expenditure. The last time a large capital expenditure took place was around 2009 to 2010. Its been like 7 to 8 years since then. Have customers requirements changed that there is a need for new capex? How would they fund the capital expenditure when required? Would it be through cash holding? Why choose to diversify? UMS seem to be the vehicle for CEO Andy to pass on his experiments into. Is UMS bailing him and his partners out? If we observe, every time they tried to diversify or take the business in other segments, they pale in comparison to what Applied Materials can provide. Business for listed precision engineering business is tough. 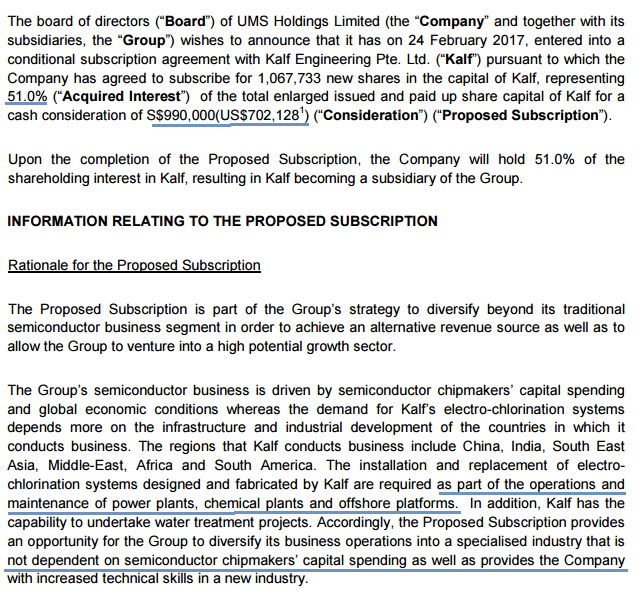 So what makes this purchase of Klaf Engineering and their move into a new segment in previous reporting worthwhile, instead of focusing their efforts? Could management shed some light on the current state of the semi-conductor industry? A segment of my articles are about my musings on listed business prospecting such as this. I do not tell you this is a good buy or you are suppose to sell. I put out the information in the hope that, you can contrast the way you prospect these business with how I do it, and perhaps can help you improve the way you prospect. I bear no responsibility if the investment turn out good or bad. We should all take responsibility for our investment decisions. One of the biggest way to improve as an investor is not to blame this or someone but to take ownership of your decision to buy, sell, stay away or hold.